BuzzFeed, a social media “gadfly” page, reports that the DEA created a fake Facebook account, filled the page with statements that evoked a response, and made criminal cases. Using personal photographs and information (drawn from the personal information of a woman arrested on Cocaine charges) the DEA tricked her “associates” to reveal incriminating information. Here is what the DEA did…. 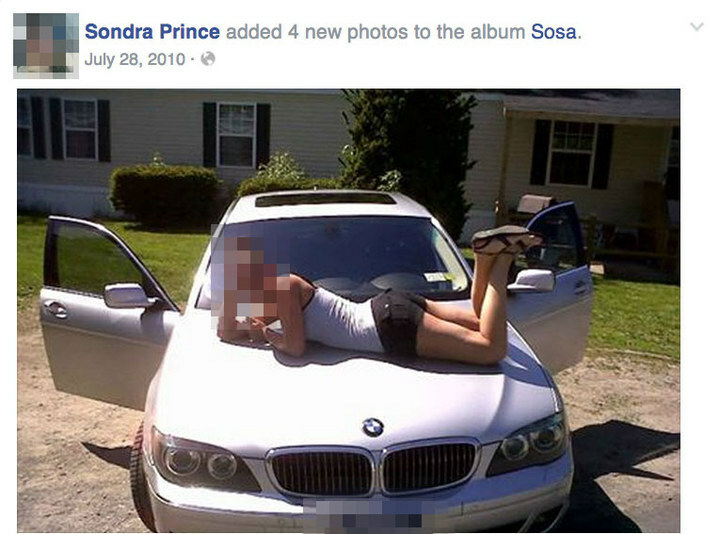 using the name “Sondra Arquiett” the DEA created a Facebook account. The DEA extracted personal photographs and personal information from the cellphone belonging to a New York resident who was arrested in a cocaine case. Using this false Facebook page, some people who knew Sondra Arquiett engaged in Facebook conversations revealing incriminating evidence and making incriminating statements. Photos of her BMW automobile and a narrative of how she was lonesome for her boyfriend were posted. DEA, in a creative binge posted photographs of her on the hood of her car and photos (taken from her cellphone) of her young son and her niece. Now there is a federal lawsuit in U.S. District Court in Albany, New York. Defending itself, the DEA argued that Arquiett had “implicitly consented” to the DEA using her cellphone contents. It is unknown as to what Arquiett actually said or stipulated as to the use of the contents of her cellphone. Arquiett in her lawsuit against the DEA stated that she was now suffering emotional distress and fear because she was “outed” on Facebook as a cooperating witness and an informant. Aquiett stated that dangerous and violent people who went to the DEA Facebook page were going to kill her because she was an undercover cooperating witness who could testify against them. Her pleadings spoke of “dangerous individuals” who were being investigated and that those “dangerous individuals’ were going to kill her because of the fake Facebook page created by a DEA agent.